Subluxation describes what happens when spinal joints are shifted out of ideal alignment due to stress, trauma, or chemical imbalances. 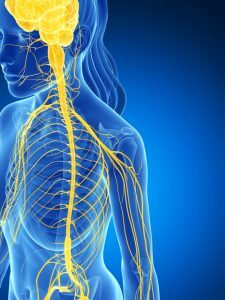 Because the nervous system (spine/nerves/brain) is “command central” of the body, eliminating subluxations helps the body do its thing better: adjustments reduce pressure on the nerves, easing the flow of communication and signals between them. Also, adjustments trigger the release of endorphins, which cause a near instant relief of pain.The hip is quite durable, but with age and use, this cartilage can wear down or sustain damage. So can the muscles, tendons, and bones in and surrounding the hip, caused by a number of conditions, including arthritis, Avascular necrosis (or osteonecrosis), certain cancers, Bursitis, Hip fractures, Hip labral tear, Muscle or tendon strain, and Tendinitis. If these adjustments tend to be only temporary, this may be an indication of problems beyond the spine. Frequently, pain or other symptoms in the body start with the body’s foundation: the feet. If you are experiencing one or more of these symptoms, subluxation of your spine could be the cause. Chiropractic care along with Foot Levelers custom orthotics is the best way to correct subluxation. Chiropractors are experienced in finding and correcting these problem spots. 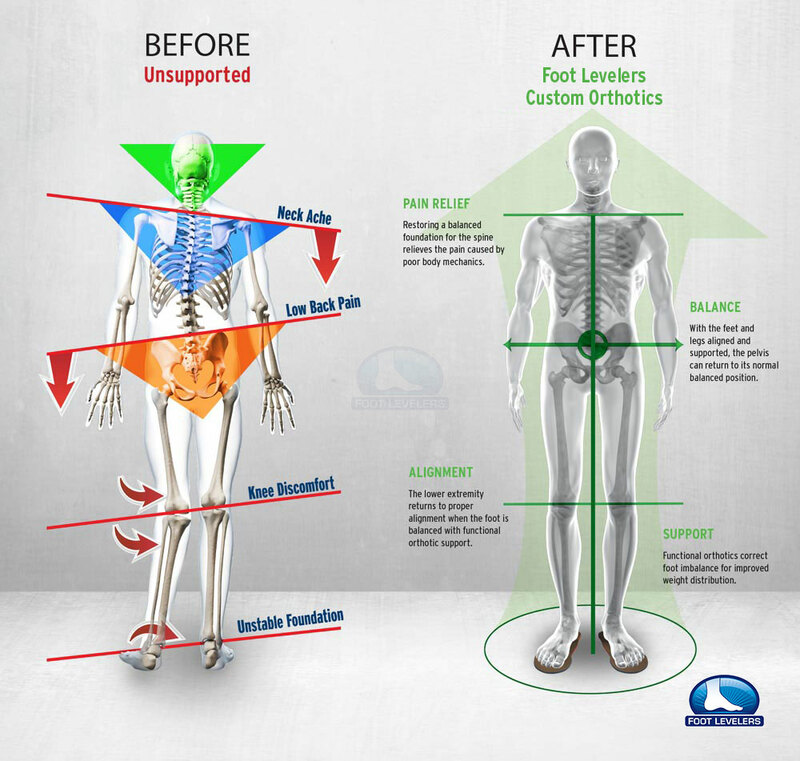 Foot Levelers custom orthotics can then help keep your spine in alignment. Sychewska M, Oberg T, Karlsson D. Segmental movements of the spine during treadmill walking with normal speed. Clin Biomech, 1999;14:384-388.